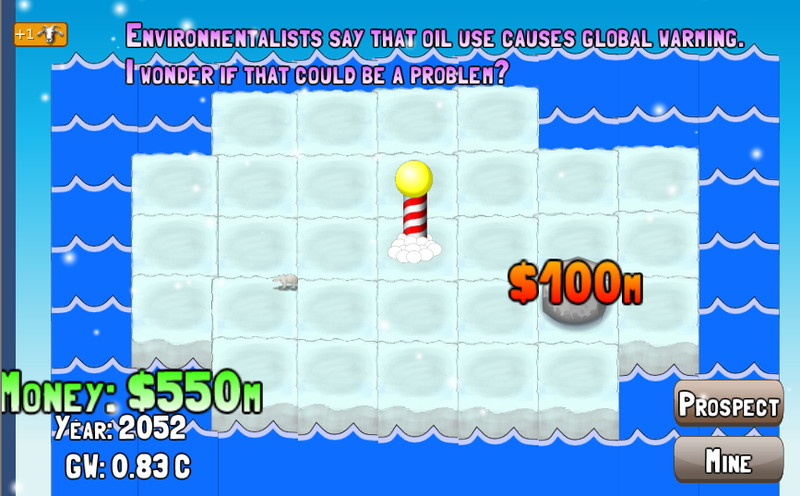 A casual game about the land-grab race for the Arctic and the environmental risks this carries. An entry in Ludum Dare #25 ! Early playable versions for Windows/Mac/Web/Android available from the LD site.